Medical Hypnotherapy: a combination of hypnosis and a psychological treatment which can be used to treat a range of health conditions. The older I get the more I believe in mind over matter. The mind is such a powerful tool which is so often underestimated. We can literally control our body with the power of thought (involving an intricate complex system of nerves and neurotransmitters). We can utilise our brain power for far more than we are aware. The bulk of the power comes from belief, if we wholly believe in something then, generally, it can become truth. 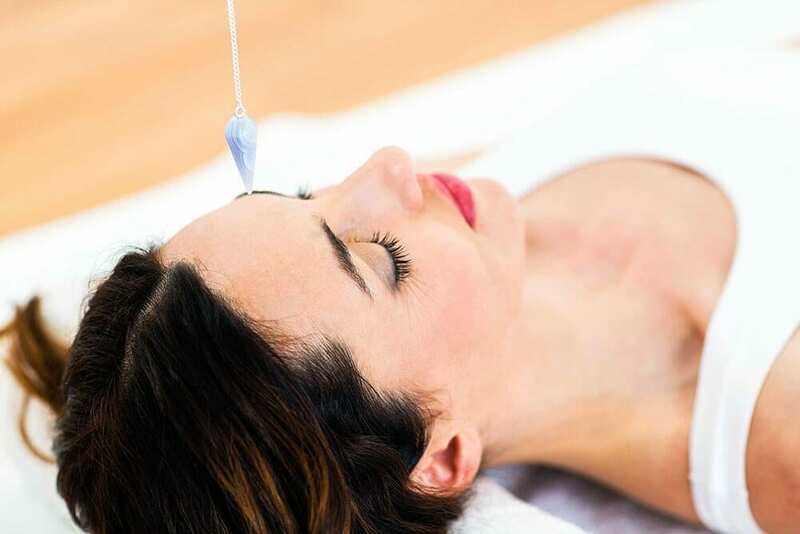 Medical hypnotherapy is a procedure which connects the power of belief, thought and concentration to an existing ailment with the aim of rectifying the problem by way of persuasion. Holistically speaking, this is the most un-intrusive method of relieving symptoms, and is often selected by those who are suffering and haven’t responded to other treatments or medication. There is much scepticism and resistance when it comes to the belief in hypnosis as a medical aid, however there are many depths which can be reached by mere belief and so it begs to be tried before dismissal. The lengths to which the mind can succeed are yet to be discovered and so it is perhaps foolish to forego an idea until fully investigated or proven one way or another. In this case it is personal. 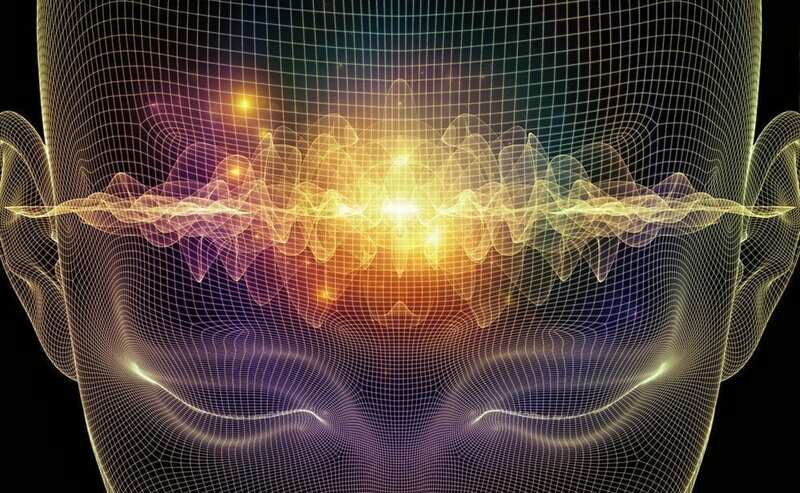 It’s hard to pinpoint the exact strength of its power, or define precisely what constitutes a “hypnotic state.” However, brain scans indicate that changes occur in brain activity during hypnosis. The “control mechanisms” that help an individual make critical decisions during a conflict are lowered, causing them to reach a more open state of consciousness. Randomised, controlled clinical trials indicate that the end goal of hypnosis isn’t simply mental relaxation, it is also effective for everything from pain reduction to irritable bowel syndrome relief. How does Medical Hypnotherapy work? Whilst in a deep state of intensified concentration, having diminished awareness of all other stimuli, a therapist can access a subject’s subconscious. They can deliver therapeutic suggestions which, in this state, will be more readily accepted and incorporated. The subject is then able to modulate some of their physiological processes. Hypnotherapy could, theoretically, change a person’s way of responding to and processing situations; while under hypnosis we are more ‘open to adjustment’. It can also help to reduce stress which can lead to a whole range of medical problems. A therapist will communicate with your subconscious and make suggestions relevant to the relief of your symptoms. One of the most prevalent benefits from hypnotherapy is that of the relief from IBS. Irritable Bowel Syndrome affects thousands of people with troublesome symptoms ranging from bloating to diarrhoea, constipation and abdominal pains and cramps. It is not life-threatening yet can be severe, the symptoms are a persistent discomfort and thus reduce the quality of daily life. It is possible to treat by other methods yet many people find no relief. Bowels and their movements are an integral part of our daily lives. When they are disrupted or malfunctioning this can lead to severe discomfort and not something you want to have to get used to. Hypnotherapy has been shown to bring significant and lasting relief from IBS especially to those who haven’t found success elsewhere. It seems to work after a number of hypnotherapy sessions, not just one walk-in and you’re cured. Around 4-6 sessions and people report improvements to their situation. Evidence shows that it works better than any other form of conventional therapy for severe, intractable symptoms. A study in the Netherlands showed that 68% of children who were treated with hypnotherapy were still in remission from IBS four years after the treatment compared to 20% of them who underwent standard medical treatment. Hypnotherapy has also been shown to help with addiction. To alter one’s mind on the idea of craving, to help reduce the urge to return to the substance being abused, and to break routine. The National Centre for Complementary and Integrative Health detail studies suggesting that hypnotherapy may help people who want to give up smoking, especially if paired with other means of treatment. Hypnosis can help to manage insomnia, nightmares, and sleep terrors (which tend to affect young children), as well as some more unusual sleep disorders, such as sleepwalking. Relaxation and self-control suggestions are used to address these conditions. Some research suggests that hypnosis can be effective in treating migraines and tension headaches, and it might be a desirable alternative treatment thanks to the lack of side effects. Pregnant women often undergo a series of hypnotherapy sessions in order to be able to prepare for the pain and trauma of childbirth. A process is instilled whereby under duress the subject can go to their ‘happy place’ and reduce the conscious pain levels. Stress, anxiety and depression are also three major conditions which may be relieved by hypnotherapy by the power of suggestion and altering of perception. Other studies have found that medical hypnotherapy can help relieve the nausea and vomiting associated with chemotherapy treatment, particularly in children. Pain relief; it doesn’t seem possible unless we really think about it, pardon the irony there, that we can cure our own pain just with the power of the mind. However, strong evidence suggests that we are in fact that powerful and capable. Perhaps we can persuade the brain to tell its transmitters to back off and reduce the level of response from nerves that are delivering the pain messages or are we just altering our perception of pain itself? Medical hypnotherapy can also be used in conjunction with, and to compliment, other methods of treatment. For example, those about to undergo surgery can greatly benefit from the calming benefits prior to receiving their anaesthetic. There are many misconceptions as to the validity of Medical Hypnosis, yet it is a valid therapy which is absolutely worth trying. If you decide it is something you may be interested in and are searching for someone who performs medical hypnosis, don’t just Google “hypnotist” and see what comes up, it’s very important to locate an experienced practitioner that is, above all, a licensed medical professional. They will be more ethical in knowing the limits of their expertise and will be able to guide you towards the correct treatment for you as an individual. If the concept of Medical Hypnotherapy interests you, please take a look at our distance learning online course offering instruction on how hypnotherapy can be applied to specific ailments that occur within each of the body’s systems. We believe this is the most comprehensive and innovative course in the Hypnotherapy field. Our course covers the subject in 15 easy to understand lessons. Students will be able to learn new techniques, and develop further skills appropriate to a ‘Practising Professional Therapist’. View our A-Z page of holistic therapy courses – we have over 60 to choose from! Contact us with any questions, we’d be delighted to help.